The popular big stone bracelets are now available in more colors. 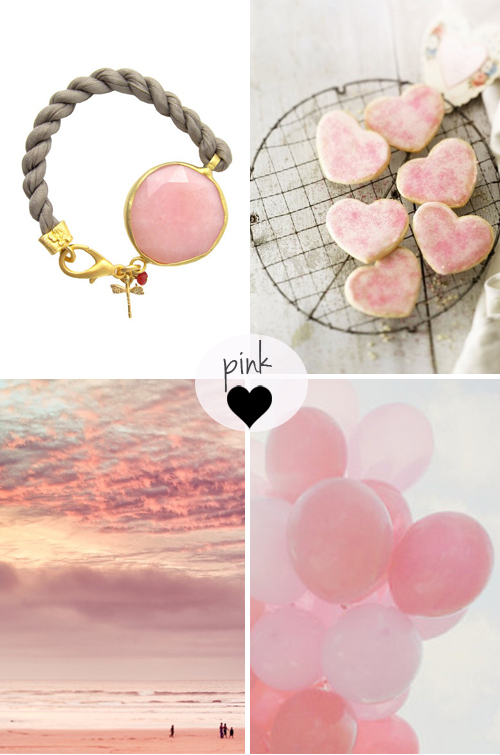 Here is a photo collage inspired by the lovely pink stone bracelet. I wouldn’t say no to these cookies either 😀 Lovely collection of images! …how could I refuse this cookies ?! Hi, Lovely and fresh!! Have a great day! !